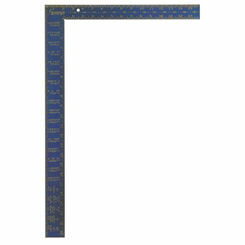 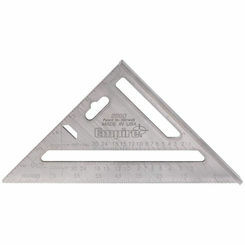 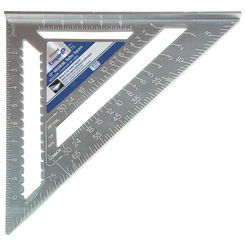 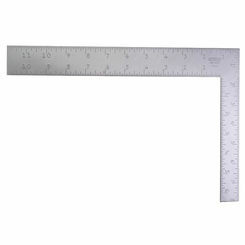 Mark your work material and make accurate measurements with the quality, discount square tools found here at PlumbersStock. 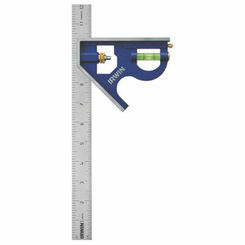 If you must measure twice and cut once, then you will want the ability to measure and draw fast and that's exactly what you get with a square tool. 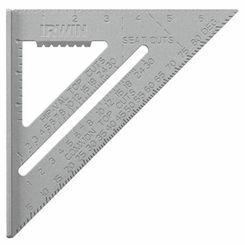 What Is a Square Tool? 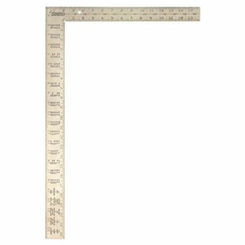 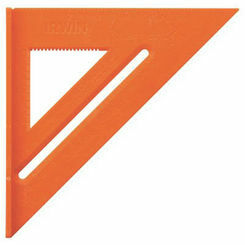 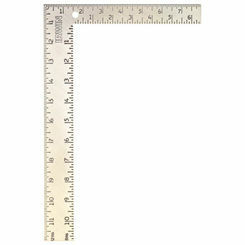 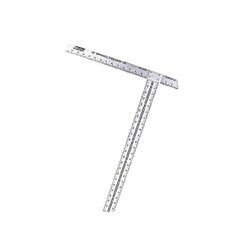 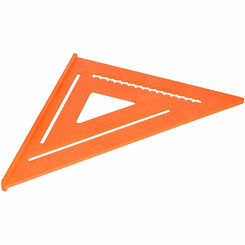 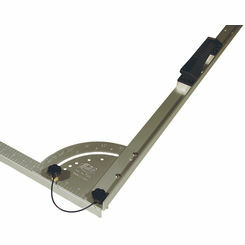 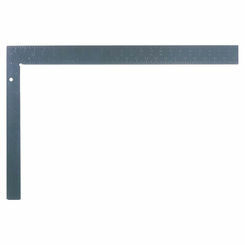 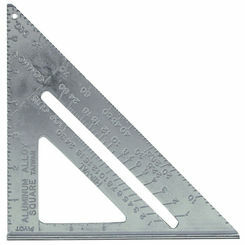 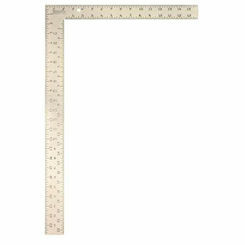 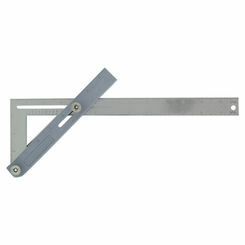 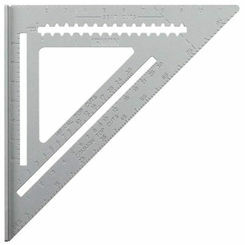 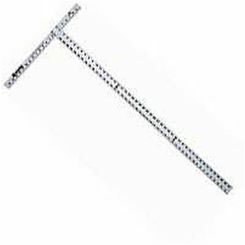 Also referred to as a construction square, it is a measuring device that allows you to draw quick right angles. 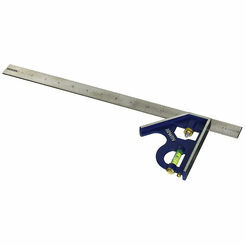 It's used in a number of industries, from carpentry to engineering. 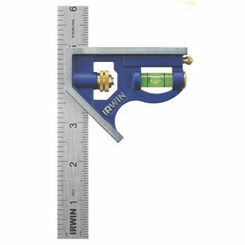 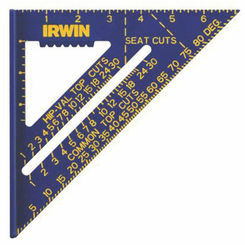 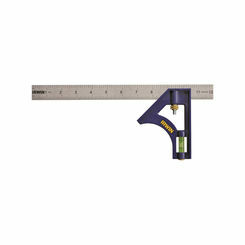 Use it to draw lines on material so that you can cut it, locate holes, and more.